I don't know about you, but I've been waiting to shop a good H&M sale! Many of these items have been in my cart or on my mind since I spotted them at (gasp) full price. 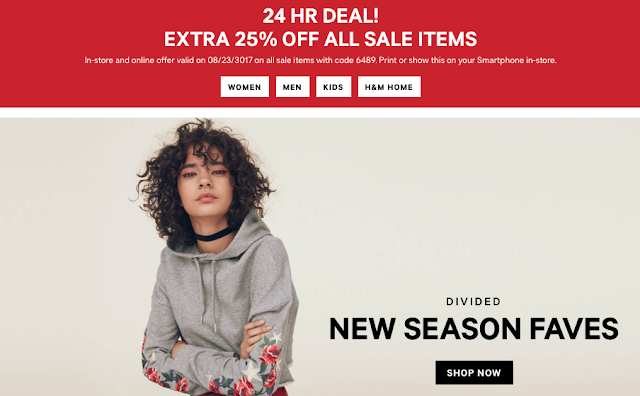 Everything is going fast, so don't wait to check it out online since the sale is only for 24 hours! 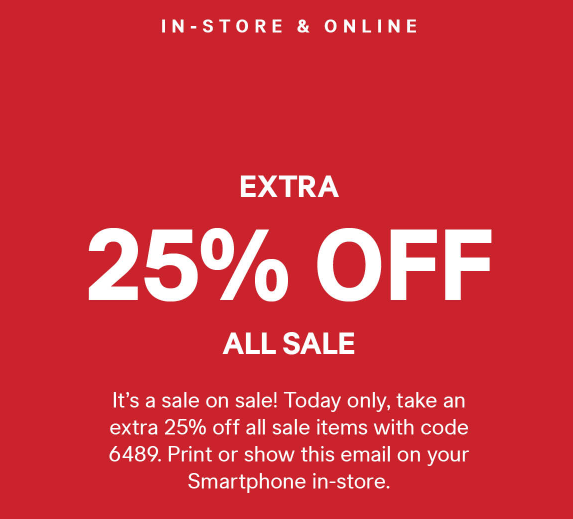 If you have time and waiting in long lines on your lunch hour is okay with you, the sale is also in-store, show them your e-mail if you received it or on their website here. I love this bag, reminds me of Michael Kors with the textured finish, perfect work bag to look chic without a big price tag! I can't rave about their pillow covers enough, I have a few and will be ordering this one and the grey version of the style. I love to rotate covers and right now I'm still into the pink/grey combo. 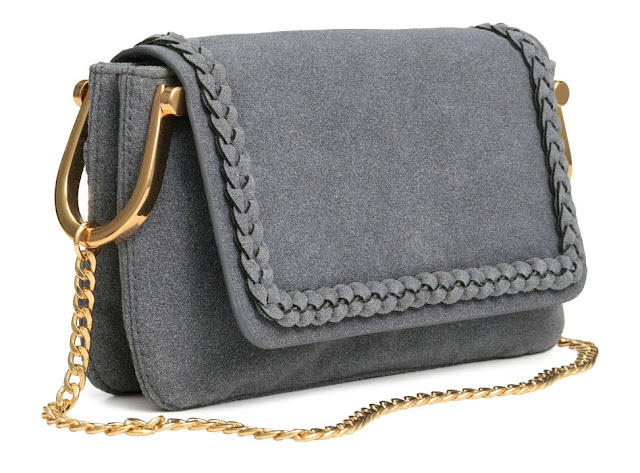 This bag was really impressive in person, looks like real suede and the details give it a high-end look. Bonus, it's made from regenerated leather, how cool is that? I saw these a few months ago at least and they quickly sold out at my store because the quality is that good, I didn't try them on, so I can't comment on the sizing, but you can always order two sizes and return the other one in store. The knotted detail is flattering and a good wear now or fall when you mix it with darker colors or accessories. I'm a big fan of H&M scarves and this one is very much a cozy fall/winter item and it was a new arrival at my location. 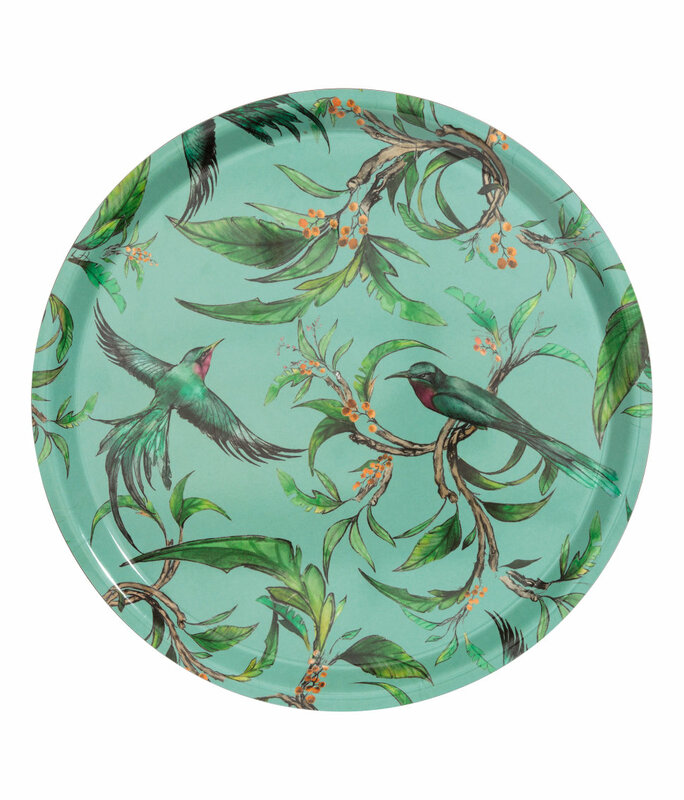 I've had this cute bird tray in my cart since early summer, can't pass it up for this price! *Both discounts can be used at the same time! 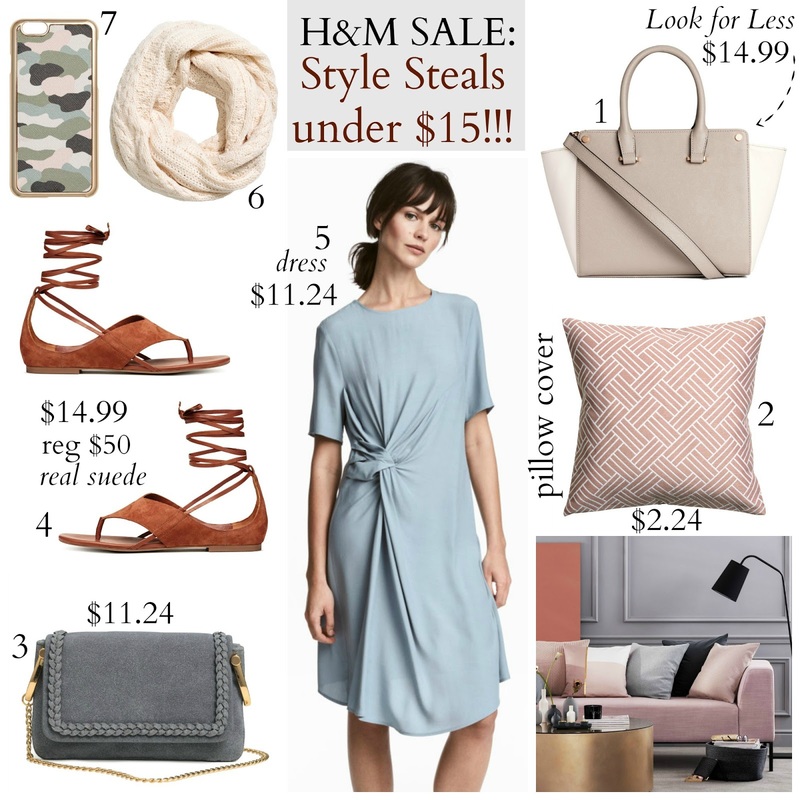 Extremely thank you so much!I've been waiting to shop a good H&M sale!The service is so great and very high quality with sufficient price.Many of the items I already put on my cart. Extremely thank you so much!I've been waiting to shop a good H&M sale! I like shoulder bags the most of all other types. I have some bigger ones but all my favorite ones are shoulder ones. If I look through new collections of Perceive Transcript I try to find new models because my collection is quite big and varied. For this reason I like to look through fashion reviews and photos from shows. I really like reading such blogs. Thanks for sharing.